What does an outline look like? Unlike screenplay formatting, there is no official standard. Generally, an outline provides a breakdown of how a story will play out. Outlines can take different forms based on many different factors including purpose, level of detail, method of creation, and writer preference. Some are incredibly detailed, listing every beat. Others give only very broad strokes. 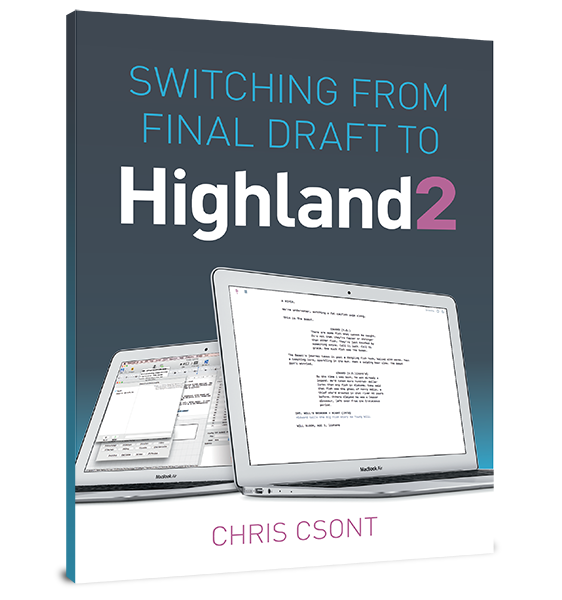 Some writers put outlines together in a word processor or by hand, while others put the major beats on notecards and arrange (and rearrange) them in the order they will play out on screen. Sample outlines can be found here, on the johnaugust.com Library page. WTF is a beat sheet?